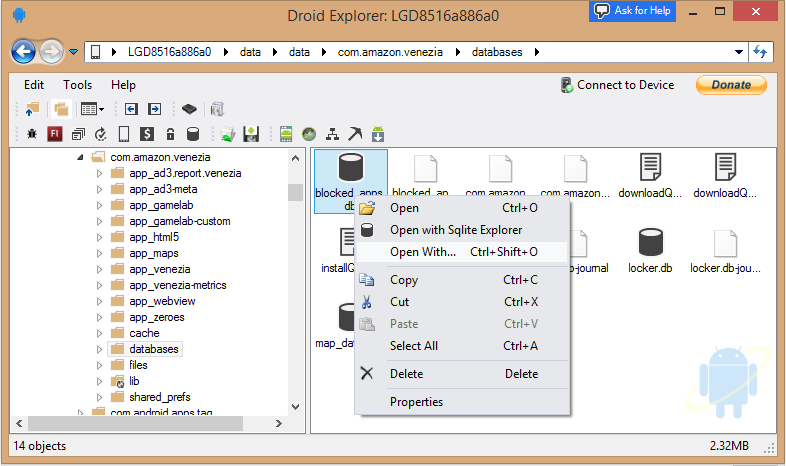 I am releasing a new version of my application Droid Explorer. With this new release, I have incorporated the use of the droidexplorer tag. Right from the title bar of the application, users that are having problems will be directed AE by clicking on "Ask for Help". They are encouraged to look there and ask a new question if it is not answered already. I am not looking to use AE as a place to report bugs, as I already have a place for that, and the users can easily do that from within the application as well. What I am looking to achieve with this is reducing the number of "non-bugs" that get reported when users just need help. A lot of the issues users have may have already been answered on AE, they just might not know to look here. If a question is asked and it is a bug, or other forms of a question that is off-topic, then that question should meet the same fate as any other question that is off-topic. I am not looking to get anyone here to be my product support. I will be monitoring the droidexplorer tag via multiple forms of media (rss, website, mobile app, etc). With that said, I also will not stop anyone from answering a question about droid explorer either. 100% of the users of Droid Explorer are Android users. I am an active user here and have been since it was in beta. It seemed like a marriage meant to be. I hope that it makes more people aware of this community and that they get the help that they need, with all of their Android related questions. My goal is to help Android users, whether they are having issues with Google Play, CyanogenMod, or Droid Explorer, and help grow the AE community. I feel that answering a users questions about Google Play is no different than a question about Droid Explorer. I am not the first to have this idea, IE Web Development Support Moving to Stack Overflow, and Microsoft is not the only company that is doing this. I would like to hear your thoughts on this. I created the droidexplorer tag a little over a month ago. I have not yet released the version of Droid Explorer that has this feature, but I plan to release it by the end of day on 2/13/2015. I agree with the win-win. I'm among the many iOS-to-android folks fleeing Apple's disinterest in small, pocketable devices. I'm tech-savvy, but just cutting my teeth on android. I'm thirsty for new sources of information and stumbled upon AE by pure accident. Anything we can do to direct all levels of users to the site has great benefit for boosting membership, profile, and solid sense of community. What is the proper action to take when questions are answered in comments?